Can Gene Therapy Cure Our Diseases? While the FDA has approved the use of AAV as a vector and clinical trials have proved its effectiveness, these treatments remain largely cost-prohibitive for use in the general public. Your contributions will help fund clinical trials that evaluate the safety and efficacy of the optimized (NextGen + GenX) AAV vector in non-human primate models, before ultimately trying this treatment as an effective solution for human diseases. Sometimes something as little as a chance encounter or as simple as reading a certain magazine can have life-altering consequences. Forty years ago such an event occurred in Dr. Arun Srivastava's life that altered the path of his career. As a first year graduate student at the Indian Institute of Science, Srivastava stumbled across a 1973 article in a scientific journal, Nature, by Dr. Thomas Cavalier-Smith of University of Oxford. In his article, Cavalier-Smith hypothesized how single-stranded DNA might replicate. Dr. Srivastava knew that a few years earlier, AAV (Adeno-associated virus), which contains a single-stranded DNA, as opposed to the typical double-stranded DNA, which is present in all cells, had already been discovered. This omittance struck a chord with Dr. Srivastava, who wrote to Dr. Kenneth Berns, the preeminent scientist researching the virus at the time, a member of the National Academy of Sciences, and a potential Nobel Prize candidate, and began a career-long collaboration that would ultimately define Dr. Srivastava's career. AAV, or Adeno-associated virus, is a virus that is known to infect nearly 90% of humans but that does not cause any disease and invokes very little immune response. This virus, which integrates into a single site into Chromosome 19 of the human DNA sequence, infects almost all cell types, without inducing any damage. This ability to efficiently invade human tissue and cells, yet not be attacked by the immune system, qualifies it as an ideal vector for gene therapy treatment procedures. 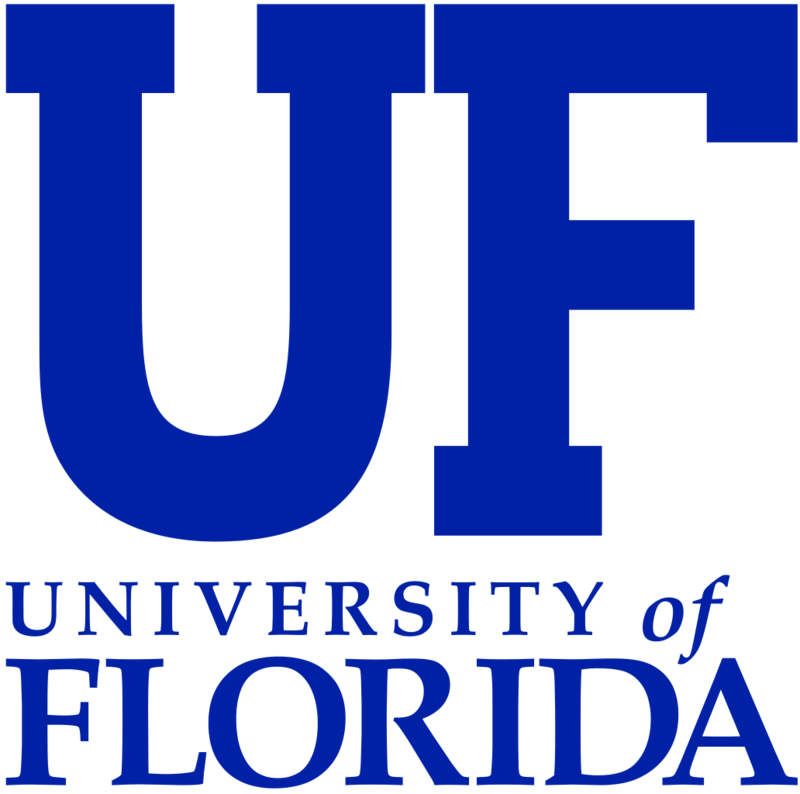 Dr. Arun Srivastava of the University of Florida, has worked with this virus for nearly 4 decades, and is making significant strides in improving the deliverability and efficiency capabilities of the virus as a useful instrument in the delivery of gene-targeted therapy. The Next Generation AAV vectors, or "NextGen", undergo a modification of their capsid proteins (the protein shell of a virus) that increases nuclear delivery of viral genetic material into the host cell, greatly reducing effective dosage. Changing the capsid proteins results in the virus directly targeting the nucleus of cells, reducing the amount that is lost in the cytoplasm of the cell. Research also indicates this alteration makes the virus less immunogenic, or less likely to provoke immune-system response. The Generation X AAV vectors, or "GenX", are being developed with the intention of improving vector efficiency, which will allow for highly-efficient transgene expression. This idea is based on the hypothesis that the removal of the binding site for the NF-kB repressing factor (which negatively impacts the transduction efficiency of single-stranded AAV vectors) together with the insertion of the full glucocortinoid receptor-binding element (GRE) will eliminate the naturally-occurring inhibitors that currently prevent full gene expression. The ability to utilize the optimized AAV vector will allow for more effective gene therapy treatments. Two human diseases that have been identified for ideal AAV gene therapy are Hemoglobinopaathies (sickle-cell disease and beta-thalassemia) which are the most common group of genetic diseases affecting 1 in 600 humans worldwide, and liver cancer, which is the most common cancer in children and the third most common cause of cancer-related deaths in adults worldwide. Additionally, AAV has already been used as a vector for gene therapy treatments that have successfully cured a number of human diseases, such as lipoprotein lipase deficiency, hemophilia B, Parkinson's disease, alpha aromatic amino acid decarboxylase deficiency, and even a form of blindness; 3 simultaneous trials saw over 30 patients, who had previously been unable to see for 15+ years, cured of their blindness. Gene therapy is easily one of the most promising medical treatments to be discovered in recent years, and the ability to successfully and efficiently deliver these treatments will greatly improve the odds for patients with many of these diseases. Since deciding to specialize his research on AAV, Dr. Srivastava has collected nearly 35 years of research on the virus. Over 50 scientific journals list Dr. Srivastava as a reviewer, including titles such as Blood Cancer Gene Therapy, Cancer Research, Current Gene Therapy, Gene Therapy, Human Gene Therapy, Irnational Journal of Cancer, Journal of Biological Chemistry, Journal of Clinical Investigations, Journal of Experimental Medicine, Journal of Virology, Molecular Cell, Molecular Therapy, Nature, Nature Biotechnology, Nature Cell Biology, Nature Communications, Nature Medicine, PLoS One, PLoS Pathogen, Proceedings of the National Academy of Sciences, USA, Science Translational Medicine, Stem Cells, and Virology. 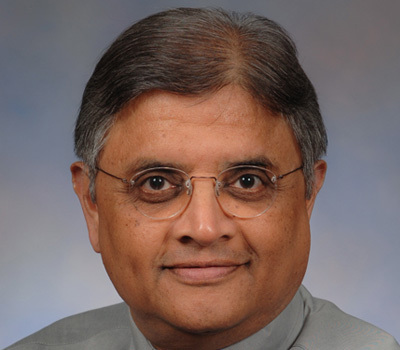 UF Pediatric Research, Arun Srivastava, Ph.D.
"Development of Targeted therapy of infant leukemia"